Those Who Inspire book collection grows bigger and bigger. 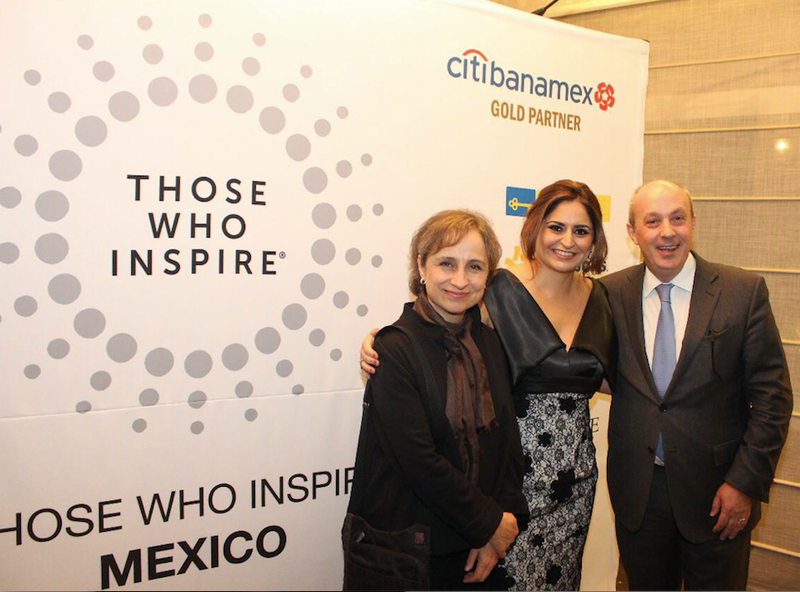 This year we launched our second book in Mexico City on the 8thof May: Those Who Inspire Mexico. Mexico is our first book on the American continent and hopefully many more to come. We are already thinking about one dedicated to Mexicanas and some other countries on the continent. 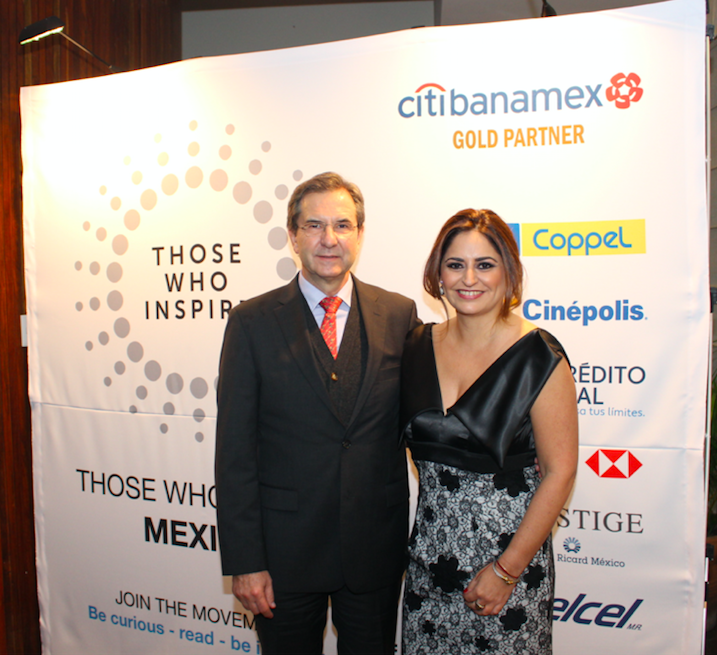 Mr Duncan Taylor, the British Ambassador in Mexico and his wife hosted the launch event, at their residency. An intimate and warm ambiance was set to receive most of the 107 Inspiring Mexicans, men and women from all walks of life, portrayed in Those Who Inspire Mexico, as well as our partners, the press and all those who have supported us to make this book a reality, they are part of Those Who Inspire Movement. 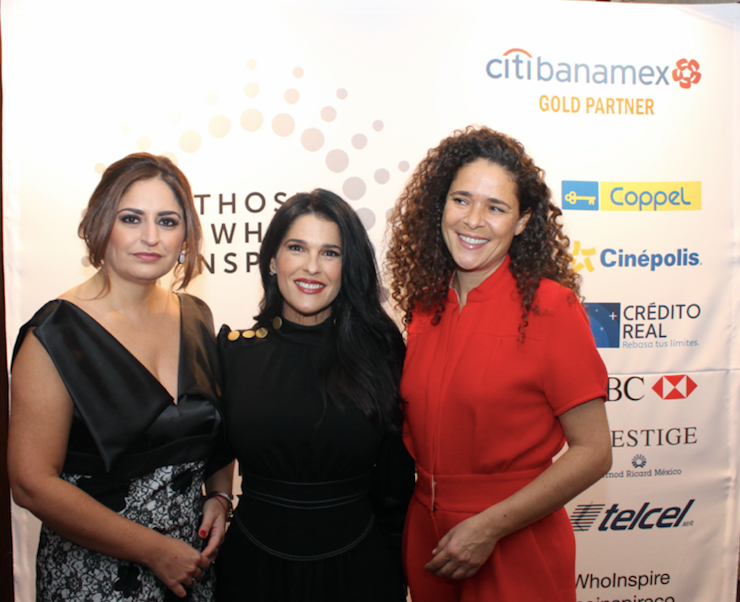 Among the 107 Inspiring Mexicans portrayed, the youth of Mexico will be inspired, motivated and mentored by entrepreneurs, businessmen and businesswomen, an astronaut, a Youtuber, a football player, a Paralympic athlete, a chef and many more inspiring personalities from all spheres of society. Some of the inspiring Mexicans portrayed are Pedro Kumamoto, Carmen Aristegui, Eufrosina Cruz, Javier Sicilia, Alejandro Ramírez, Roberto Hernández, Enrique de la Madrid, Ana de la Reguera, Mariate Arnal, Juan Pablo Zurita, Gina Diez Barroso, Manuel Arango, Lorena Ochoa, Javier Hernández “Chicharito”, Carlos Slim Jr, Miguel Alemán Velasco, Arly Velásquez, Carmen Félix and so many more to discover. “After 2 years of hard work, the book is finally available to Mexican youth. The free distribution to public Universities all around Mexico will start in August. 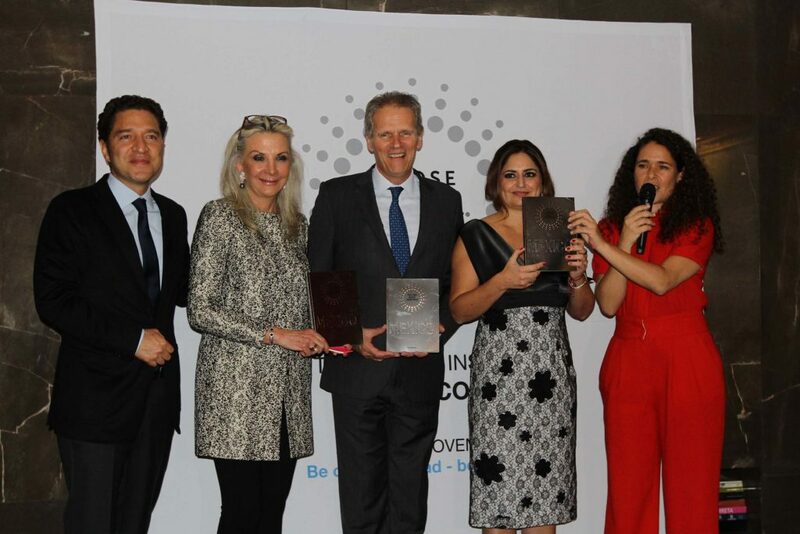 It was a great effort made by Those Who Inspire and we are eternally grateful to the personalities portrayed in our book; they shared their personal life stories so that Mexico’s youth and the world can be inspired,” says Rocio Marfil, director and co-publisher Those Who Inspire Mexico. 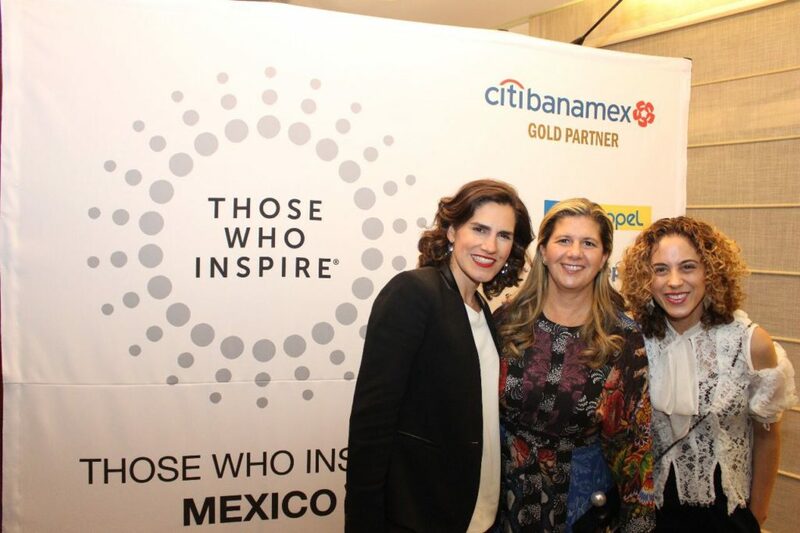 Each and single page of the book Those Who Inspire Mexico highlights the experience, the wisdom, the personal story and advices of the Inspiring Mexicans portrayed, sharing with the Mexican youth their formula applied to achieve their dreams and at the same time adding value to the community. With the support of the Secretary of Public Education (Secretaría de Educación Pública SEP) the book Those Who Inspire Mexico will be distributed for free nationally in the 32 states at UNAM universities, and will inspire thousands of students who will discover 107 stories of trailblazing people who will become in the process mentors to the Mexican youth.